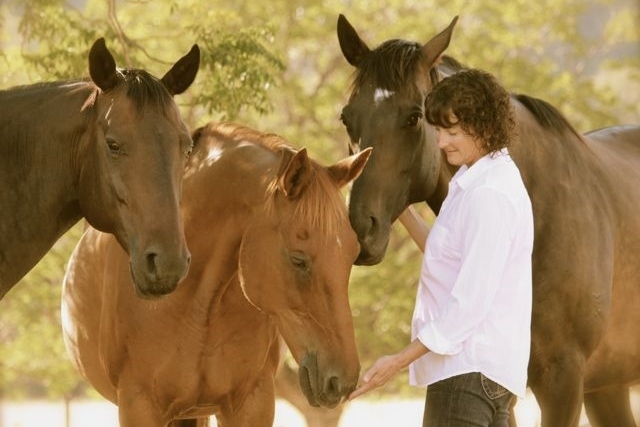 The Academy for Coaching with Horses is dedicated to raising human consciousness through interaction with horses, all animals, and Mother Earth. We value and strive to elevate levels of Love, Honor and Respect for all. The innate knowledge and wisdom offered through these educational and expansive experiences are life-altering and bring forward one’s truth, authenticity and deep-seated life purpose and passion. 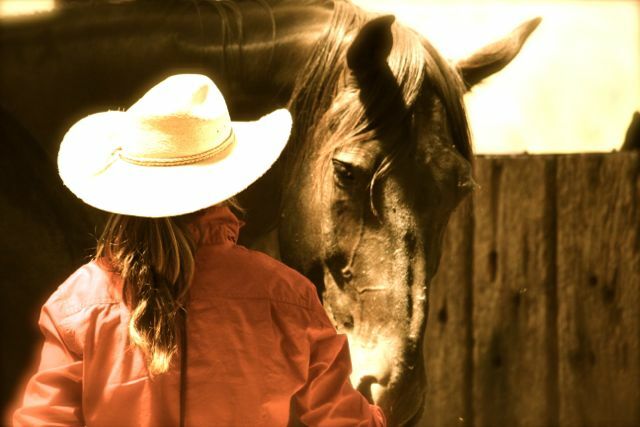 Our equine programs, leadership training, educational adventures and retreats focus on bringing greater awareness with forward movement toward new behavior and feeling patterns based on the individual’s findings. 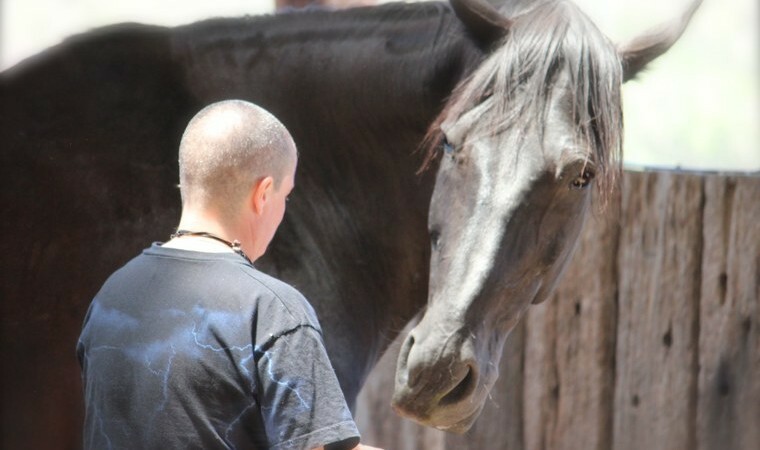 Our programs are designed for those who wish to advance their consciousness and leadership skills so they may be of service to others and to animals. 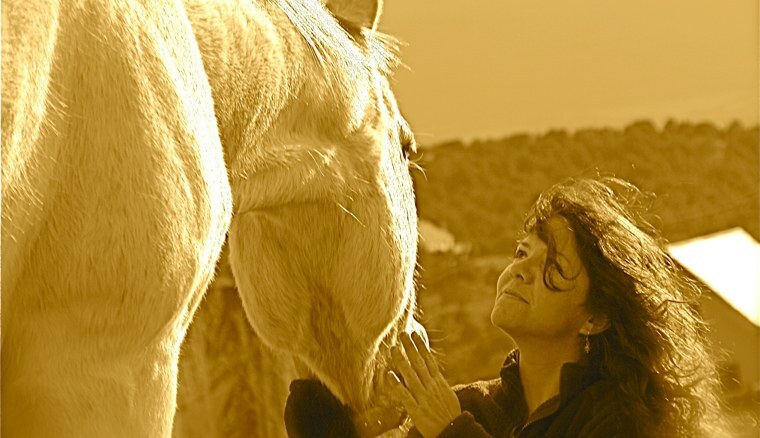 We cherish creating supportive community, exploring the profound experiences offered through horses (and other animals), diving deep into the present moment, and creating clarity with action toward a meaningful future and union with all. • Clarity about their life purpose and passion. • Tools to access heart-based power and increase confidence. • Processes to advance in emotional intelligence and energy management. • Higher levels of awareness and consciousness. • Deep healing and expansion. 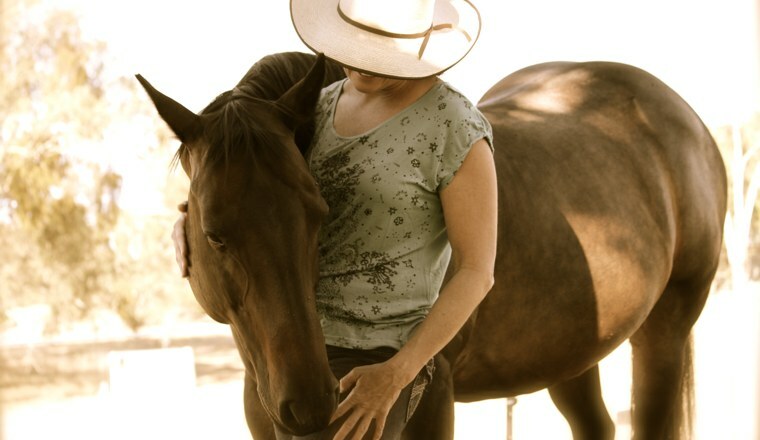 We work with people in life transition, on a spiritual path, professionals, equestrians, recreational riders, leaders, and executives. Explore the links below to find the program for you. 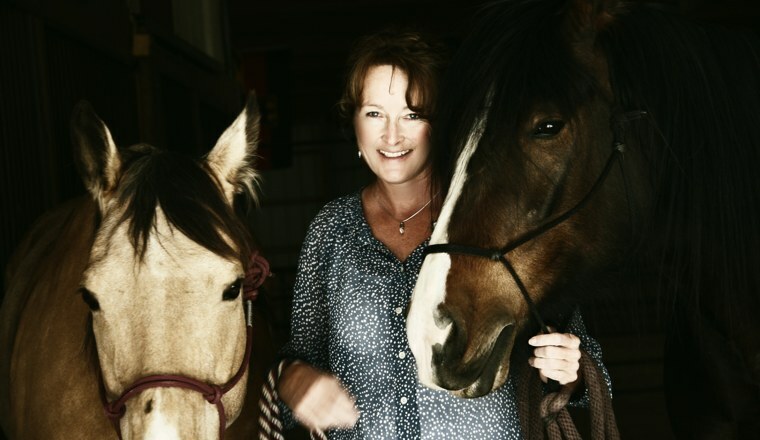 Our comprehensive Equine Facilitated Learning and Coaching Certification Program trains individuals in the multi-faceted skills needed to provide Equine Facilitated Learning experiences for others. 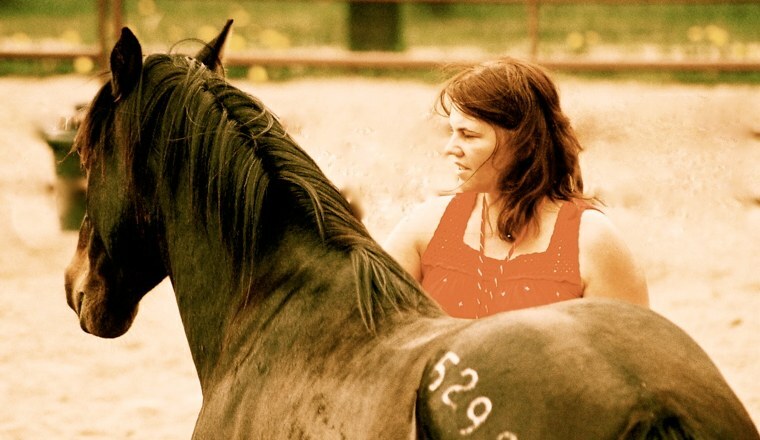 Our program has reached over eighteen countries and Kathy’s book, Hope from the Heart of Horses, with a forward by Linda Kohanov, is now available in both English and Dutch. Equine Facilitated Learning is an emerging field and we are pleased to provide a training program that has grown over the course of 14 years. Our approach is highly integrative in mind, body and spirit. The EFLC Certification Program is recognized by the International Coach Federation for continuing education points. Our two most popular Home Study Courses. 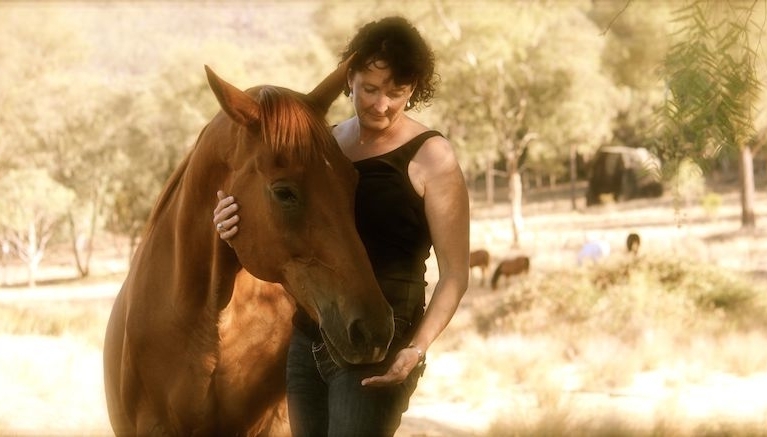 The Horse Wisdom Library is an invaluable archive that provides a wealth of information and resources for individuals to expand their awareness and connection with horses as teachers. 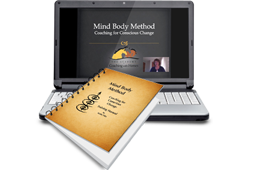 The Mind Body Method Coach Training, a benchmark coach training model developed by Kathy, is profoundly effective and used by life coaches, Counselors and EFLC instructors world-wide. It is now available in three unique Home Study programs. Class Time with Kathy(mp3), MBM Manual, Webinars, Audio (mp3) presentations, Electronic (pdf) Files. Unlimited access. Life Long Updates.